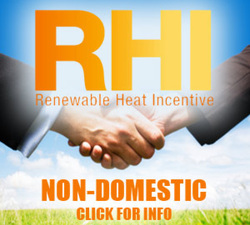 The Renewable Heat Incentive (RHI) is the world’s first long-term financial support programme for renewable heat. Read about how we can help your business and/or home with this scheme. Or contact us and a member of our team will be in touch. The Renewable Heat Incentive (RHI) is the world’s first long-term financial support programme for renewable heat. 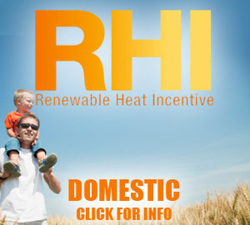 The RHI pays participants of the scheme that generate and use renewable energy to heat their buildings. By increasing the generation of heat from renewable energy sources (instead of fossil fuels), the RHI helps the UK reduce greenhouse gas emissions and meet targets for reducing the effects of climate change. The domestic RHI is a UK Government financial support scheme for renewable heat, targeted at, but not limited to, off gas grid households. The scheme covers England, Wales and Scotland only and will cover single domestic dwellings. It will be open to owner-occupiers, private landlords, Registered Providers of Social Housing, third party owners of heating systems and self-builders. 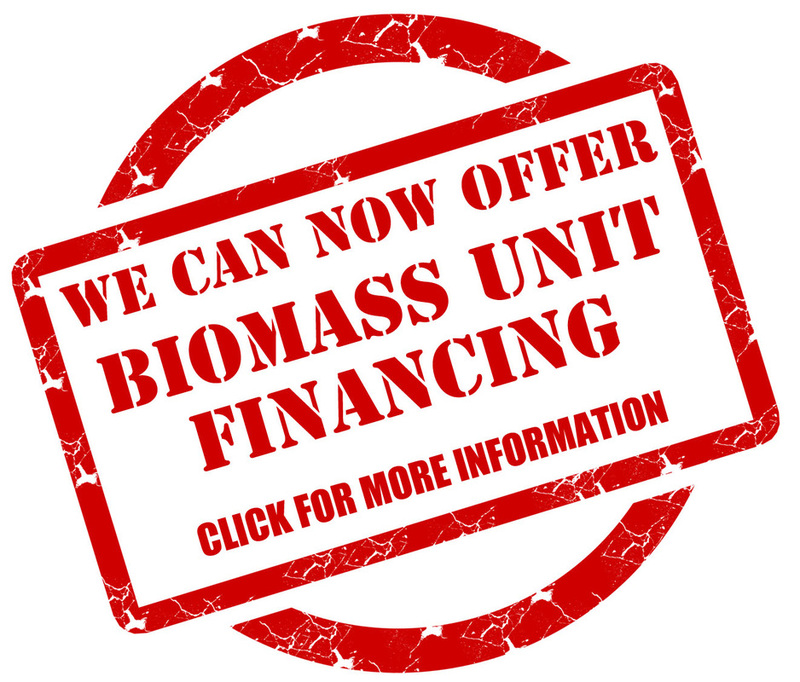 The Department of Energy & Climate Change (DECC) intend intend that the scheme will open to applications in Spring 2014 and will be administered by Ofgem.